Nothing too exciting today, just English Breakfast. This is just loose leaf breakfast tea, nothing fancy added into it. 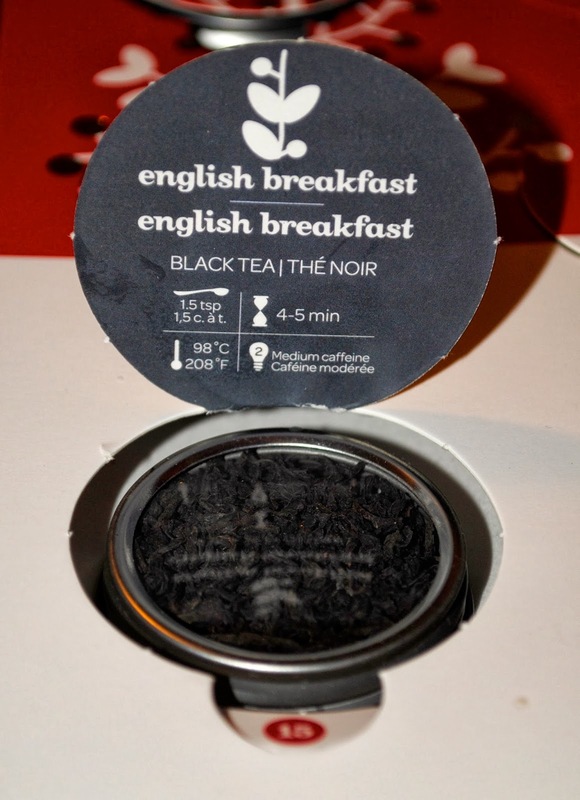 It is a really good tasting english breakfast tea, but to be honest with everything floating around in it once its steeped, I think I prefer a bag of tea just because it is easier and faster.